We talk a lot about conversions, because, in the end, that’s what matters for out bottom line! Today we are going to approach the topic creatively to discuss the psychological aspect of improving your site conversions. 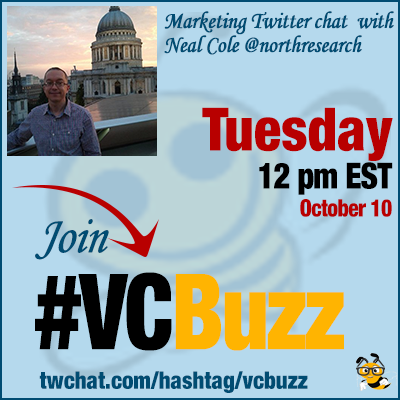 Neal Cole @northresearch is founder of Conversion Uplift Ltd. Neal is digital marketing consultant and writer focusing on behavioral economics and psychology. Read Neal’s article listing subconscious marketing techniques to boost sales and UX which inspired today’s chat! Q1 How did you get into digital marketing? What’s your career story? I was market research manager with a passion for psychology of behaviour for number of years. I got recruited to join E-commerce retailer to optimise conversion & started reading books by Dan Ariely Predictably Irrational. Q2 What are the most effective subconscious marketing techniques to improve conversions? Conformism one of most powerful as people want to feel they belong & don’t want to stand out from crowd. Social norms most powerful subconscious influences – we follow without thinking & dislike not being seen to conform with in-group. Commitment & consistency one of strongest social influences. Start with a small request and then you can ask for a larger one later. Yes, emotions are involved in all our decisions – so important to think about how people want to feel when buying your product. People who have had the part of the brain damaged that deals with emotions can’t make decisions in their best interests. For more details I wrote this blog on using commitment and consistency for conversions. Also important to never forget rational reason to buy as well – can’t optimise something without substance. Q3 What are your recommended books and resources when it comes to psychology in marketing? Decoded, The Science behind what we buy – Phil Barden @philbarden is a brilliant book as brings together theory with practice. Herd – How to change mass behaviour by harnessing our true nature By Mark Earls @herdmeister. Q4 Have you seen or come across some conversion optimization case studies that were based on psychology? Yes, lots from eConsultancy – check this one out on social proof. I’ve also written this post on how social networks influence human behaviour. Nick has written lots of blogs and a book on the psychology of persuasion. Also worth checking out my blog on Are most purchase decisions the result of others? Q5 What are your favorite conversion optimization tools? Hotjar is my best tool that I also use on my site. Hotjar is free if your site doesn’t have too much traffic and can be used to help capture feedback and get people to give email. Here is a review of Hotjar I’ve written. Hotjar allows you to record users as they browse and add polls to your site among lots of other things. Start-ups should get Hotjar & 4 other free tools for analytics, SEO, email marketing & customer feedback. I recommend these 5 free tools, including Hotjar. 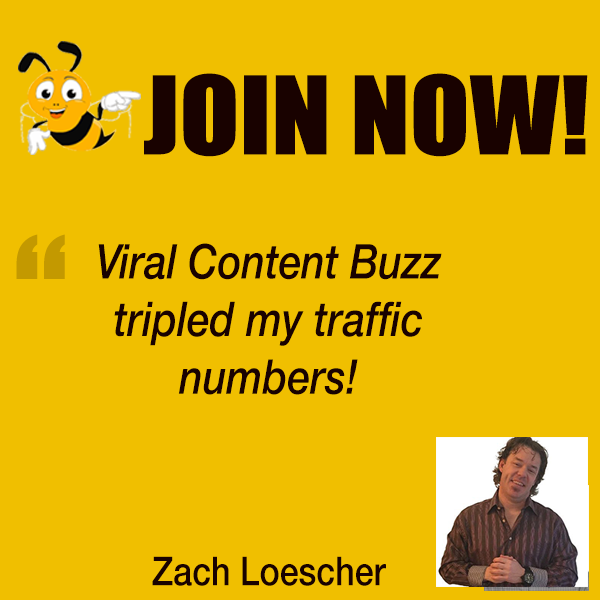 Content is the ultimate software I agree as why else are visitors coming to the site. We should always think about the user first and why they are coming to our site. At the same time we need to run our site as a business if we want to be here for the long term. It’s getting that balance between customer needs and our own business goals. If we put the customer first we are more likely to meet our own business goals and they are more likely to return to our site. Check out my digital marketing toolbox if there are other solutions you are looking for. Here are few other books to consider.